Adrift Lab participated in the annual Clean-Up Australia Day event (3 March) at Launceston’s Royal Park. Prior to the event, some comments online suggested many believed Royal Park was already quite clean. 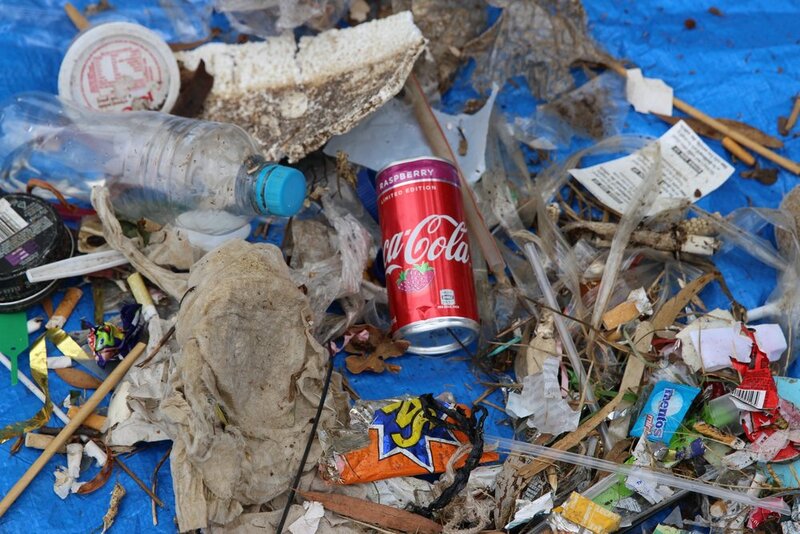 However, the event recorded countless items, many of them familiar and the usual ‘offenders’ commonly found on beaches and along rivers, including 100s of plastic straws, 1000s of cigarette butts, and dozens of balloons (and related materials, such as clips and ribbons). The event gave the Launceston community an opportunity to clean up one of their public spaces, and discuss improvements to waste management policy with local council members and the media.